Brackets originally were considered as solely a functional architectural item. 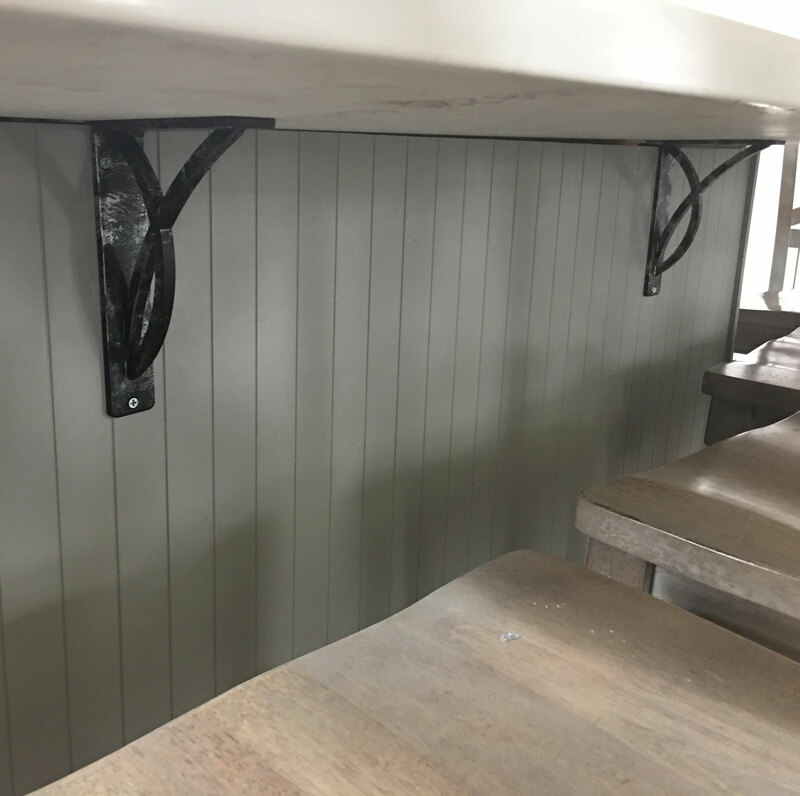 With the advancements in technology and the demand for more decorative brackets, the brackets can now be both functional and exceptionally beautiful! 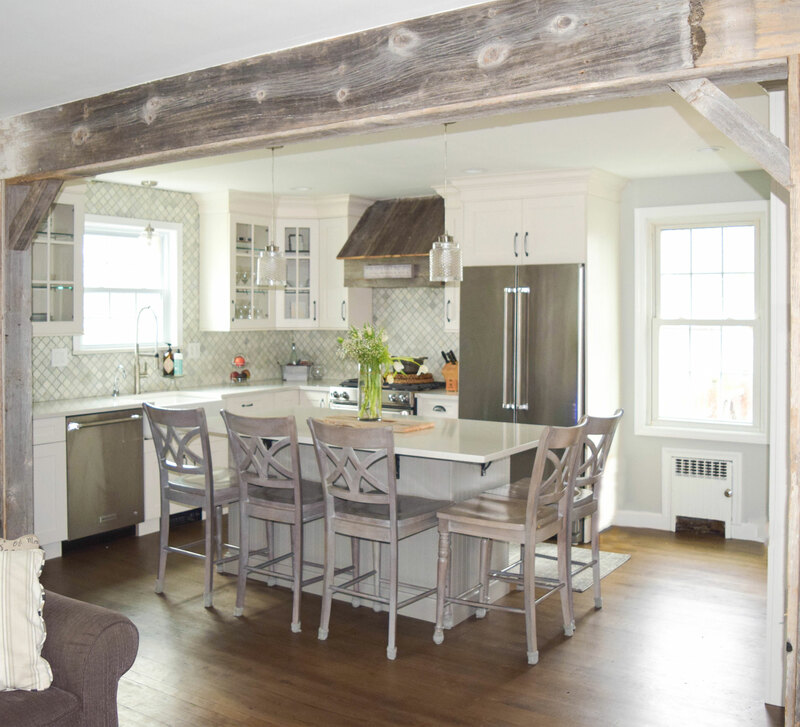 Victoria from New York was on a mission to remodel her kitchen. She needed brackets that could hold up her new countertops. 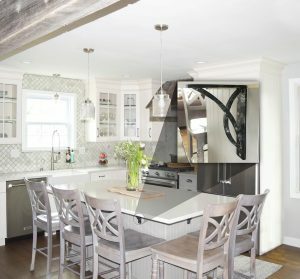 After much consideration, she purchased the Miller brackets with an antiqued silver finish, to add a touch of sophisticated flare. Between the new wood beams and the antiqued silver Miller brackets, the subtle contrast in the new kitchen was appealing and welcoming. These brackets are designed to be both sturdy and unique. Manufactured with pre-drilled mounting holes, this bracket is quite easy to install. 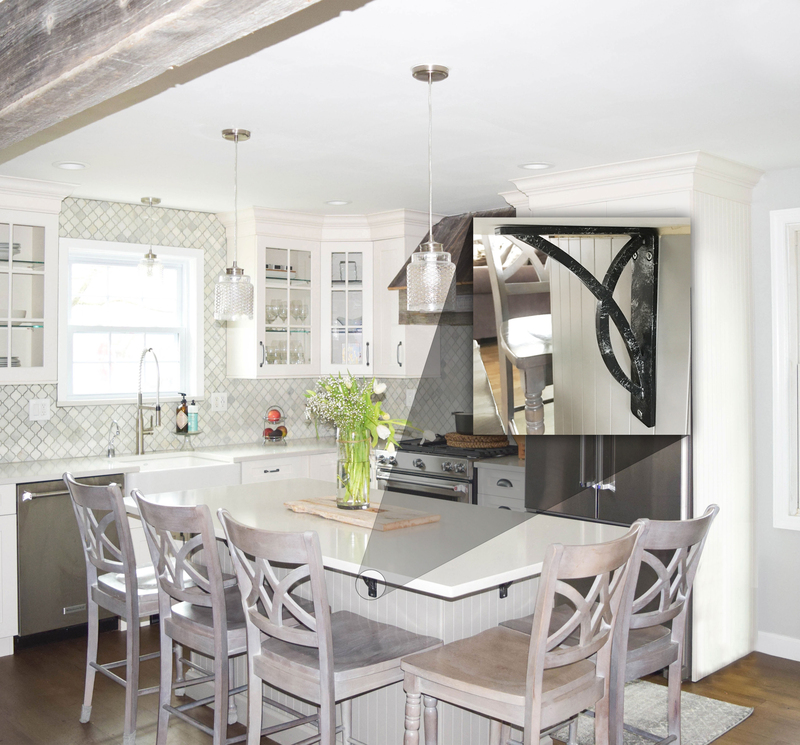 Once installed, the Miller brackets can bear a substantial amount of weight. 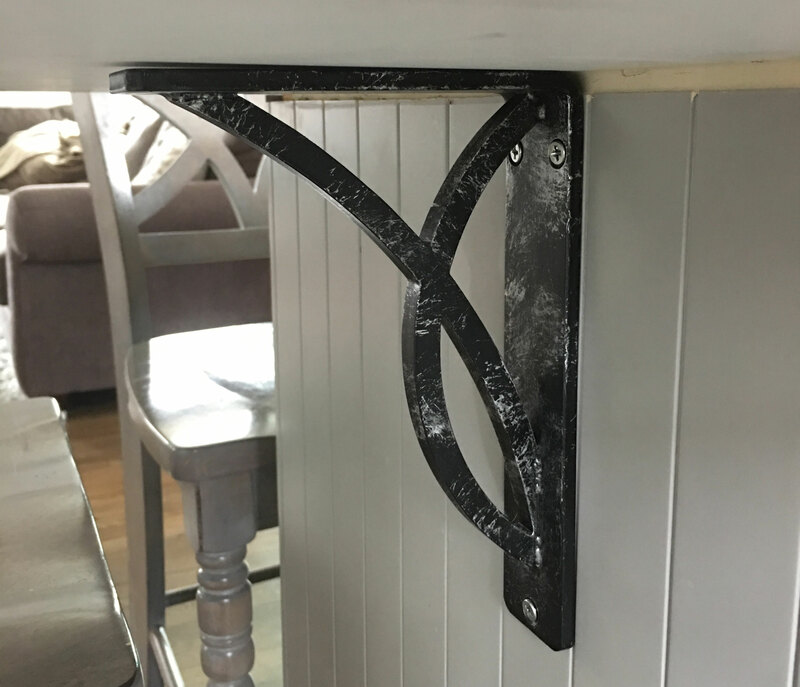 Finally, the brackets are a striking addition to any home improvement project. Lastly, if you are interested in any of the brackets we feature online, please feel free to check out the link below!